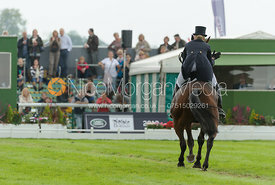 Nico Morgan Media | Kristina Cook and DE NOVO NEWS - dressage phase, Land Rover Burghley Horse Trials, 6th September 2013. 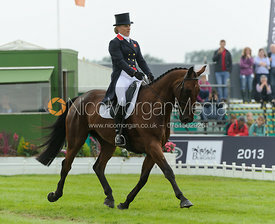 Kristina Cook and DE NOVO NEWS - dressage phase, Land Rover Burghley Horse Trials, 6th September 2013. 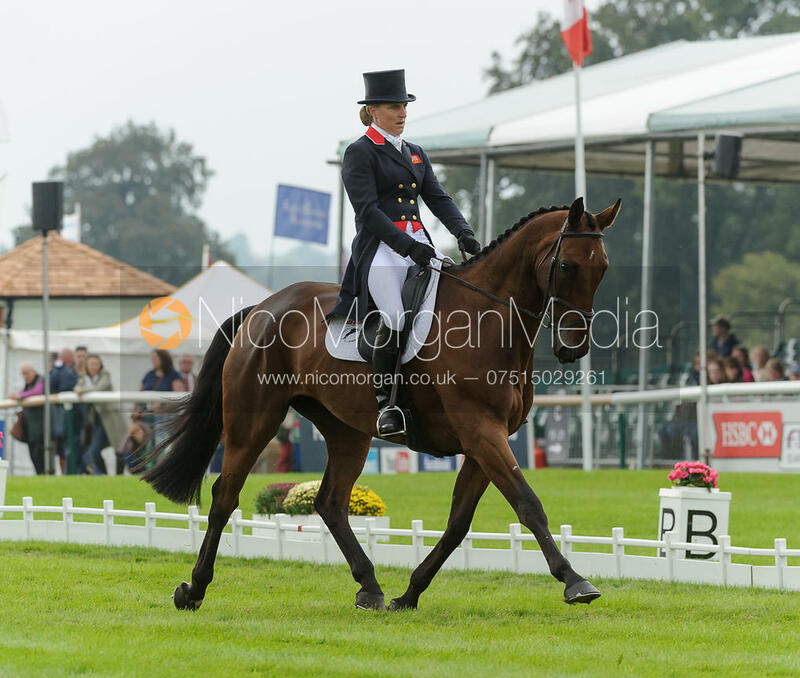 Kristina Cook and DE NOVO NEWS - Burghley House, Stamford, UK - The Dressage phase, Land Rover Burghley Horse Trials, 6th September 2013.